This large clock has 4 independent mechanisms. You can be on time in New York, London, and Tokyo simultaneously. 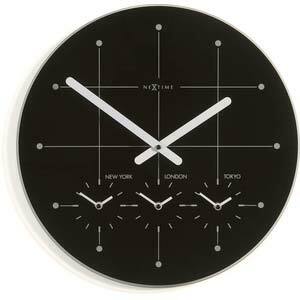 Because this clock is both practical and stylish, it will be perfect for your decoration.